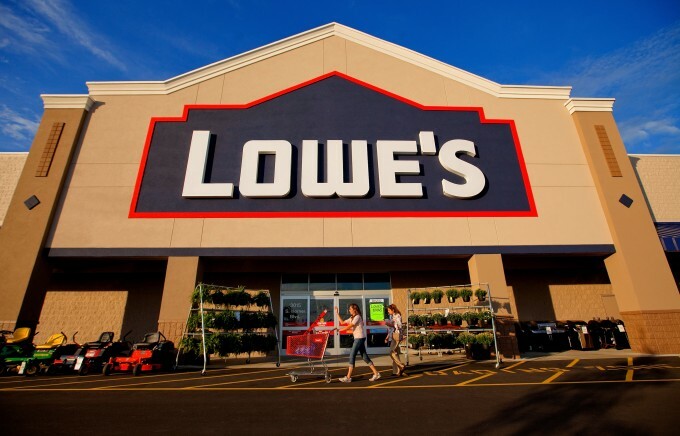 At this point, it seems Lowe’s has done everything to create a great campaign, right? Although the ‘Need Help’ commercials are well-produced and entertaining, we couldn’t help but notice something was missing. As we watched multiple home improvement disasters we were reminded why we don’t take the ‘DIY’ route. The advertisement doesn’t show how Lowe’s will help the average person during their project. No matter how entertaining your advertisement is, if it’s not providing consumers with a solution, what goals will that achieve for your brand? In my opinion, if Lowe’s displayed the ‘DIY’ disaster and had a disappointed customer head to Lowe’s and back with a shot of the finished product – Lowe’s campaign would’ve been more than just a comedic clip!